It would be better if we talked face to face. They met face to face today for the first time. We’ve spoken on the phone but never face-to-face. 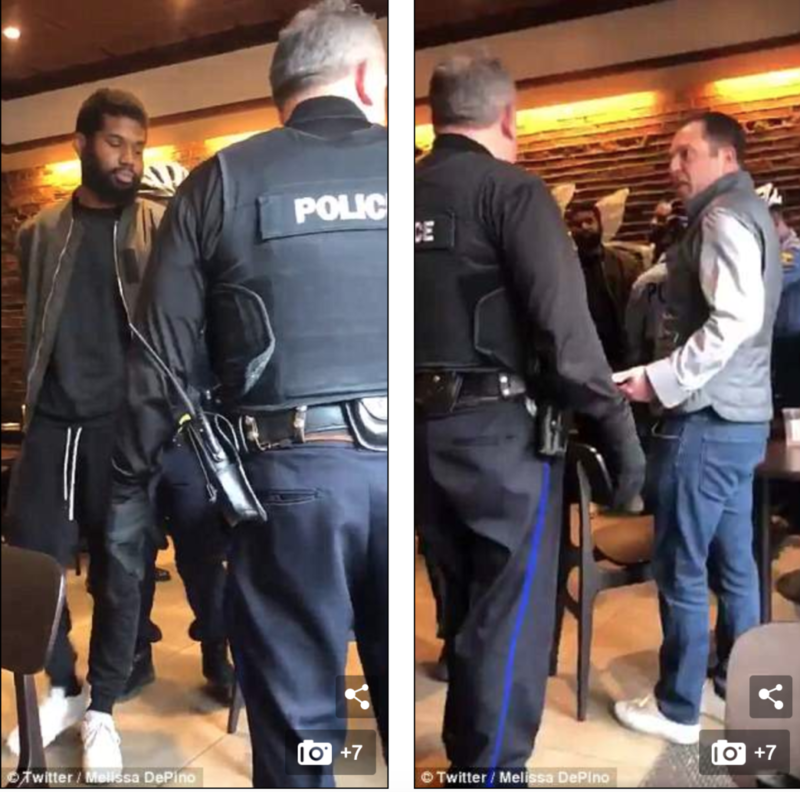 Outraged social media users are encouraging people to boycott Starbucks because of a ‘racist incident’ where one store in Philadelphia called the cops on two black men. The hashtag #BoycottStarbucks was trending on Twitter Saturday after a viral video was posted showing six officers arresting two black men who were waiting for their friend in the downtown shop on Thursday. 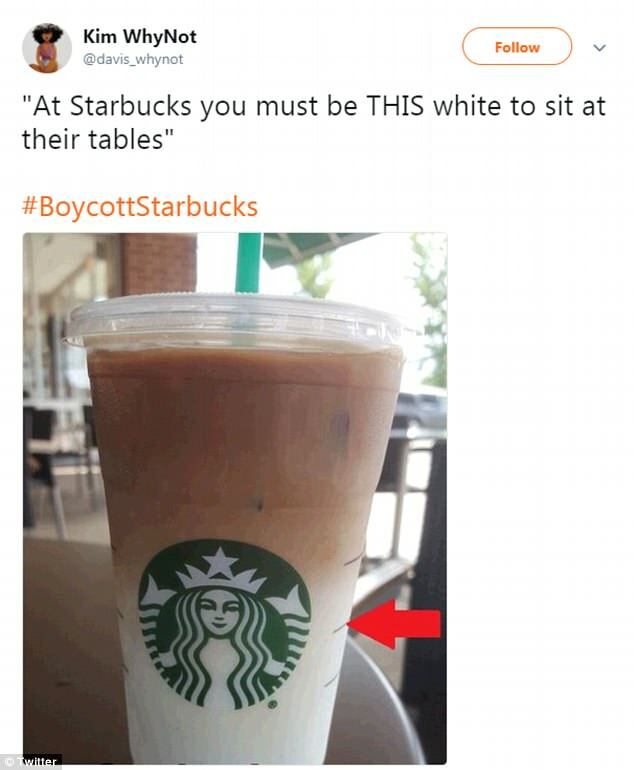 One user posted a photo of the milk in her coffee and said: ‘At Starbucks you must be THIS white to sit at their tables’. Other users called the altercation ‘racism at its ugliest level’ in America. But Philadelphia’s Police Commissioner Richard Ross said his officers ‘did absolutely nothing wrong’ and asked the men to leave three times before they were arrested. According to witnesses, the altercation between the two men started inside the restaurant. Phil got into an altercation with his partner. Commissioner Richard Ross released his statement on the incident on Facebook live. ‘According to employees they had seen the two males come in, they sat down, and after being seated they decided they needed to use the restroom. Starbucks said that according to the company policy they do not allow nonpaying members or nonpaying people to come in and use the restroom. And so they then asked these two males to leave. These two males refused to leave and the police were called,’ he added. He stressed that the males were not harmed in the arrest and were taken to the police district. Residents are tired of the disturbance caused by the nightclub. There was a minor disturbance during the demonstration, but nobody was injured. We have a lot to do today, so we don’t want any disturbances. I hope this is a public footpath and we’re not trespassing on someone’s land. We decided to leave before things got out of hand. Things got a little out of hand at the party and three windows were broken. He went to see his doctor because he felt his drinking was getting out of hand. The two men were placed into handcuffs and escorted out of the video, which is shown in a viral video that has since garnered more than 3.2million views. ‘We apologize to the two individuals and our customers and are disappointed this led to an arrest. We take these matters seriously and clearly have more work to do when it comes to how we handle incidents in our stores. We are reviewing out policies and will continue to engage with the community and the police department to try to ensure these types of situations never happen in any of our stores,’ the statement said. People on the tour will be escorted by an expert on archaeology. Her bodyguards escorted her through the airport. She escorted him to the front door. He escorted her to her car in the parking lot because it was after dark. Coppola garnered several Oscar awards for “The Godfather”. His lawyer has garnered considerable evidence in his defence. She’s an intelligent child but in class she doesn’t really engage. 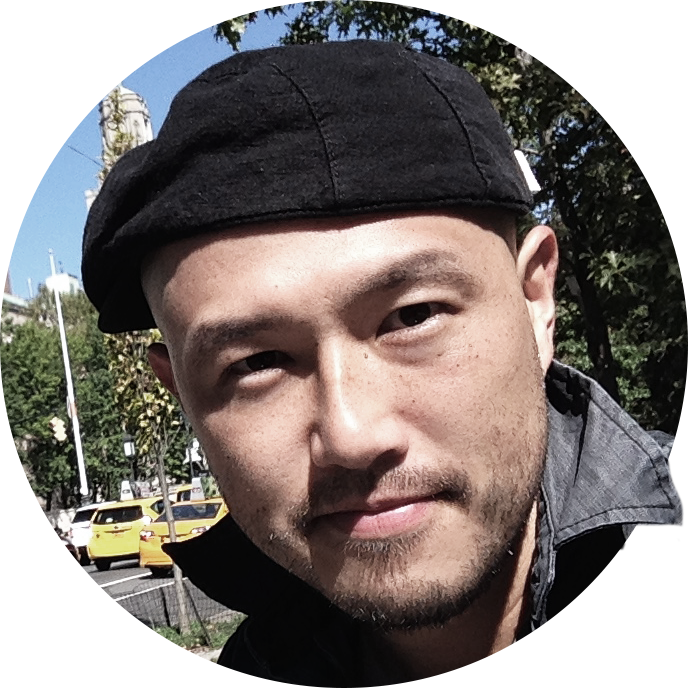 A good radio script should be able to engage the listener. The debate about food safety has engaged the whole nation. If a book doesn’t engage my interest in the first few pages, I don’t usually continue reading it. The subject doesn’t engage me. For some reason the film failed to engage my interest. But one Twitter user edited the statement to include that the moment was ‘racial profiling’ and ‘racially motivated harassment’. Starbucks’ CEO Kevin Johnson expressed his ‘deepest apologies’ about the incident and plans to fly to Philadelphia to help correct the situation. ‘I hope to meet personally with the two men who were arrested to offer a face-to-face apology,’ Johnson said Saturday. At the end of Ross’ statement, he acknowledged the racial tension that is surrounding the incident. The two black men who were arrested in the coffee shop have since been released and remain unidentified. A spokesman for the district attorney’s office said the men were released ‘because of lack of evidence’ that a crime had been committed, the Associated Press reported. Our staff members are hard-working and highly motivated. He never acknowledges his mistakes (=admits that he has made them). You must acknowledge the truth of her argument. His suggestions may be seen as an implicit criticism of government policy. He interpreted her comments as an implicit criticism of the government. We interpreted his silence as implicit agreement. Some reporters thought there was an implicit threat in the president’s speech.